Merry Christmas, Ryan Callahan. When it comes to getting a head start on holiday planning, you might want to take a cue from Tampa Bay’s alternate captain and his wife, Kyla. When it comes to getting a head start on holiday planning, you might want to take a cue from Tampa Bay’s alternate captain and his wife, Kyla. 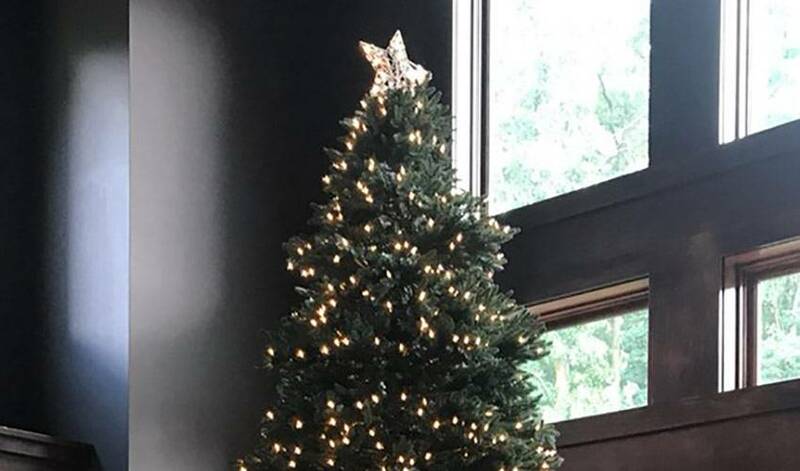 A recent festive-themed tweet accompanied by a Christmas tree photo posted by Callahan prompted some interesting inquiries from fans, friends and family, including the right winger’s oldest daughter, Charlotte. As for whose idea it was, the 32-year-old forward deflected any credit. The site of a decorated Christmas tree in August hardly went unnoticed in the house. It also led to a discussion or two. While he has a few months before he starts making his own Christmas wish list, Callahan won’t be asking for a certain present he often requested when he was growing up. Not surprisingly, hockey-themed gifts were a big hit in the Callahan household. Tampa’s goaltenders need not worry about Callahan looking to recapture his glory days between the pipes. Although Christmas is still four months away, the spirit of giving remains a big part of Ryan and Kyla’s life throughout the year. In September 2016, the couple established the Ryan Callahan Foundation, a non-profit organization that’s goal is to make memorable experiences a reality for children who are battling, or who have survived, cancer. One of the cornerstones of the foundation are experiences – designed in the same spirit as Make-A-Wish Foundation offerings – that provide selected families an opportunity to enjoy a special trip or getaway. The foundation covers all costs and coordinates the planning for the experiences. “Cally’s Crew” is also back again for the 2017-18 NHL season. The initiative brings pediatric cancer patients and their families to Lightning home games, where they watch the action from Callahan’s suite. Kyla hosts the families that attend. Just don’t expect Callahan to don a Santa suit around the holiday season. He already has a teammate in mind for that role. For more on the Ryan Callahan Foundation, visit ryancallahanfoundation.org.